It seems to be an immutable law… US healthcare costs grow annually at a rate that outpaces the economy. Net effect? More of everything we earn goes to cover healthcare. 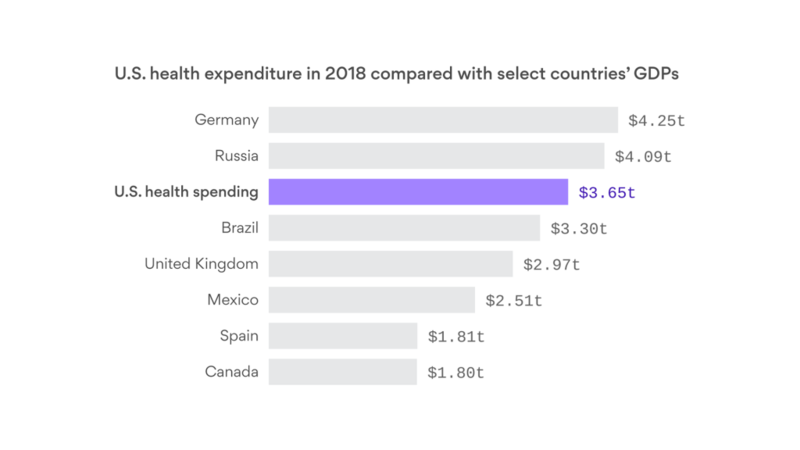 If the US could boast the best healthcare system and the healthiest population then it would be a terrific investment. Unfortunately, the US has a “sick care” system that handcuffs healthcare providers who want to address social determinants of health and lifestyle issues but are limited to medical procedures and pharmaceuticals. To stop this decades-long problem requires more than a relabel of existing “sick care”. 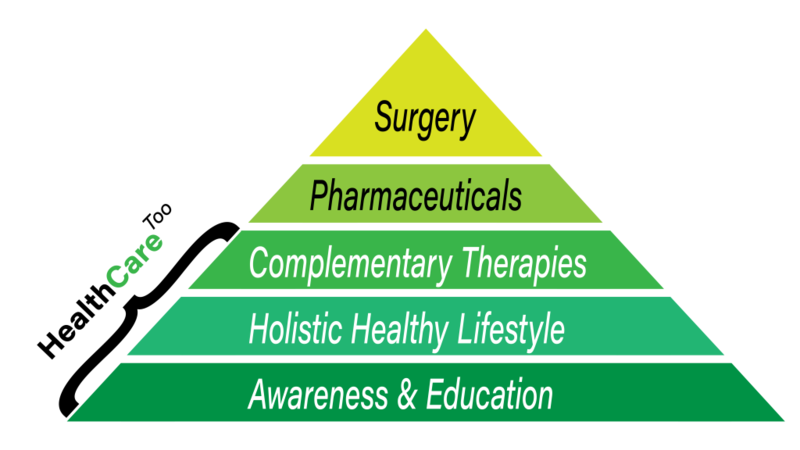 It is time to let medical doctors focus on what they have been trained to do and complement healthcare with fair reimbursement for other licensed healthcare practitioners who can help with social determinants and lifestyle issues. Americans spent $3.65 trillion on health care in 2018, according to new preliminary estimates from independent federal actuaries. That total is about the same size as Spain and Canada’s entire economies — combined. Why it matters: U.S. health spending last year was 4.4% higher than in 2017, a rate that is still growing faster than the broader economy — which means more money is being taken out of people’s paychecks to pay for a system that continues to worry and frustrate patients. You may also be interested in Complementary and alternative medicine platform CAMP launch, nutrition e-commerce.